W.-nr. 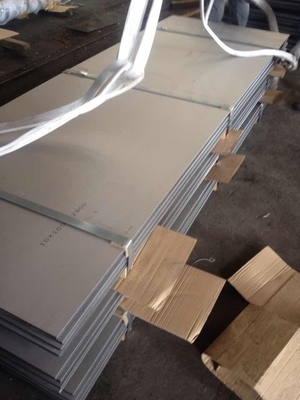 1.4313 ( DIN X3CrNiMo13-4 ) a 13% Cr-4% Ni-0.5% Mo a low–carbon martensitic stainless steel with basic corrosion resistance, good strength, good toughness and much better weldability than most martensitic grades of stainless steel. 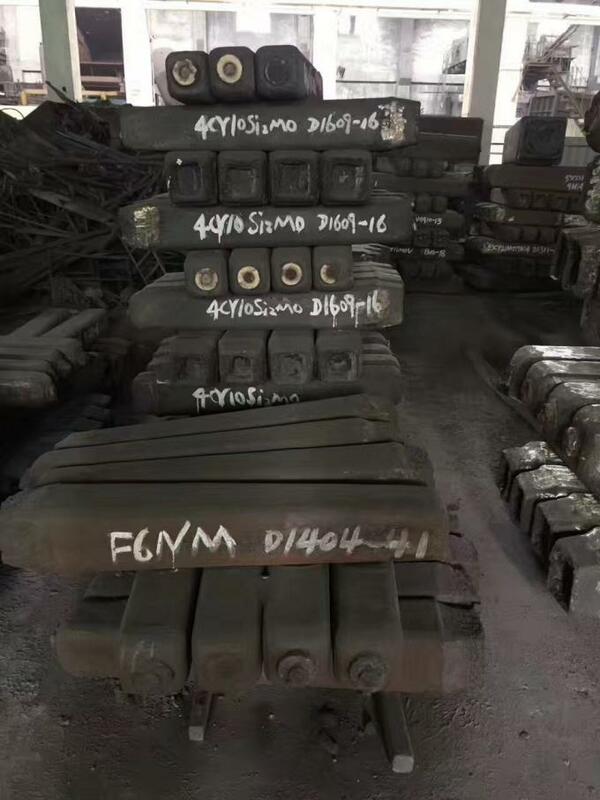 Its nickel content, associated with low carbon ensures better weldability, ductility, impact and fatigue resistance than 13 Cr martensitic grades (410, 420). Typical applications are hydroelectric turbines and systems (blades, runners, gates, rings, shield plates,…), hydropter wings to fight cavitation by high speed water.